I decided to put together a small list of suggestions to bring to Suwannee Hulaween for those who have never been (just kidding it’s huge). Some of these items are essential and some are optional. Check out the list below and let us know if there is anything we missed! We’d like to make sure you are well prepared for an awesome Hulaween weekend! We hope you all have a blast and we’ll see you in The Spirit of Suwannee! Make sure if you are starting to pack your stuff for Suwanee that you have the most important item, your tickets. you can get them from the website right here! Always Remember to clean up after yourselves. 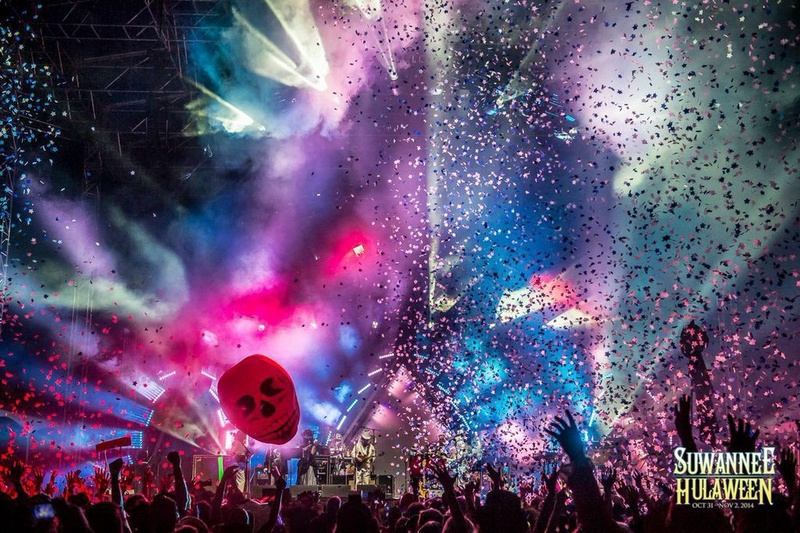 Let’s keep our parks clean so we can continue to have great festivals like Hulaween!